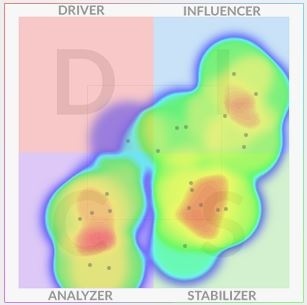 ORG's exclusive “Heat Mapping” technology provides feedback to teams and organizations regarding their preferences and sets the groundwork for excellent coaching and change management conversations. Part I explored the origins of employee engagement efforts, and identified some pioneering companies that enjoyed early successes. However, some early adopters of engagement practices have since shrunk or disappeared entirely. The first part identified three major causes of employee engagement failures at the organization-wide level – bad strategy, poor integration, and the inability to transfer learning. In Part II, we look at three fundamental sources of employee engagement failure at the work team level and suggest some remedies.